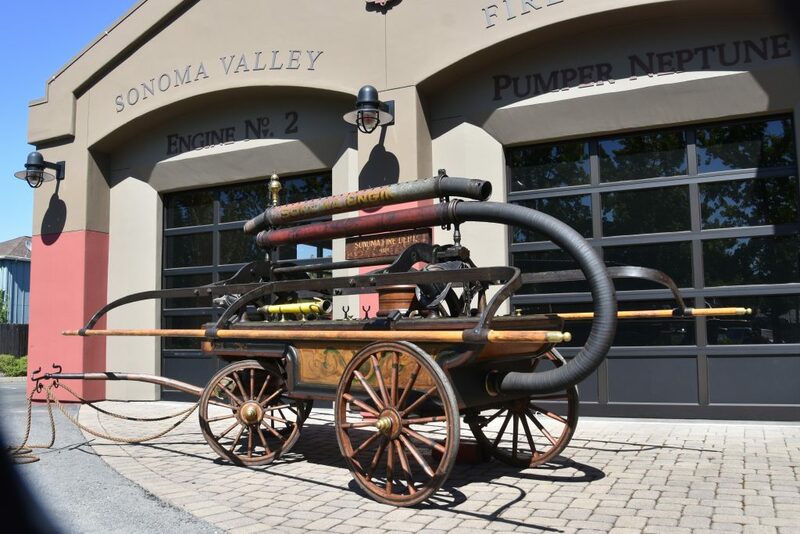 The Sonoma Volunteer Fire Department was organized in 1888 and the Valley of the Moon Fire District formed in 1926 to provide adequate fire protection for the homes, farms, places of business, and natural resources of the Sonoma Valley. Through the years, the volunteer firefighters of the City of Sonoma and Valley of the Moon Fire District have continued to provide these services. 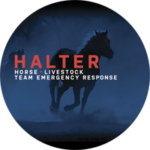 With the increasing population in the Valley, these agencies began to hire some full time personnel to fulfill their missions. On February 1, 2002, the City of Sonoma and Valley of the Moon Fire Protection District entered into a Joint Powers Agreement creating a public entity known as the Sonoma Valley Fire & Rescue Authority. The purpose of the Authority was to eliminate duplication of equipment, personnel and resources, control costs, and provide higher levels of fire and rescue services to both communities.On December 19, 2011, the City of Sonoma signed a contract for fire and emergency medical services with the Valley of the Moon Fire Protection District to further eliminate duplication of administrative services. The Fire District now serves as the employer of both employee groups. Due to these changes in employers, the Valley of the Moon Firefighters Association and Sonoma Volunteer Firefighters Association merged their associations in 2012, creating a 501c3 non-profit in 2013 called the Sonoma Volunteer Firefighter’s Association. As a 501(c)3 charitable organization, the Association consists of seven elected Board Members and association officer’s: President, Vice-President, Treasurer, and Secretary, and is comprised of all firefighters. 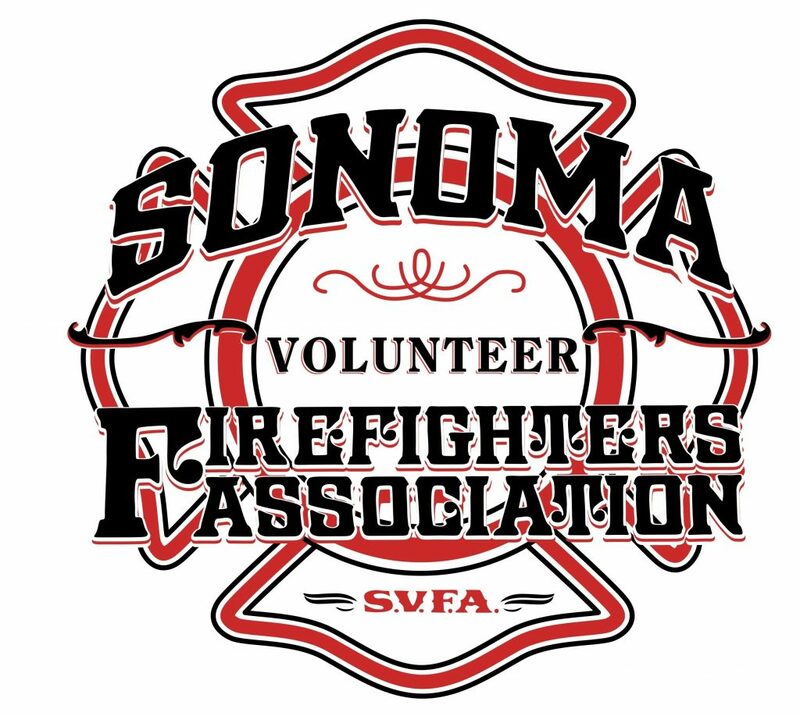 The Association meets on the first Thursday of each month to discuss association and district matters and make recommendations to the Sonoma Volunteer Firefighters Association Board of Directors. The mission of the Sonoma Volunteer Firefighters’ Association is to serve the community by providing fundraising support for the Sonoma Valley Fire and Rescue Authority, conduct social functions and educate the public on fire danger and prevention. The goal of the Association is to support the Sonoma Valley Fire and Rescue Authority’s ability to conduct aggressive fire suppression, to minimize losses from fire and other hazards, and to provide emergency medical services support for the community with courtesy and pride. The Association sponsors various social events and participates in various community activities. For the past 44 years, the Association has organized/produced the Sonoma Fireworks show for July 4th. As of 2017, the Association is now the sole entity organizing/producing the Sonoma 4th of July Celebration which includes the hometown parade, plaza festival and fireworks show. The Association also hosts an annual community footrace, Hit The Road Jack Races, consisting of a kid’s dash, 3.5K, 10K and half marathon that starts and finishes on the historic Sonoma Plaza. The Association also hosts an annual Open House event in October to educate the community on firefighters duties, fire danger and prevention. The Association is apart of other numerous community events throughout the year. These are the Association’s primary fundraising events. Additionally the Association holds an annual appreciation dinner for the firefighters and community supporters.